Went in search of new species (lifers) today at the golf course creeks. 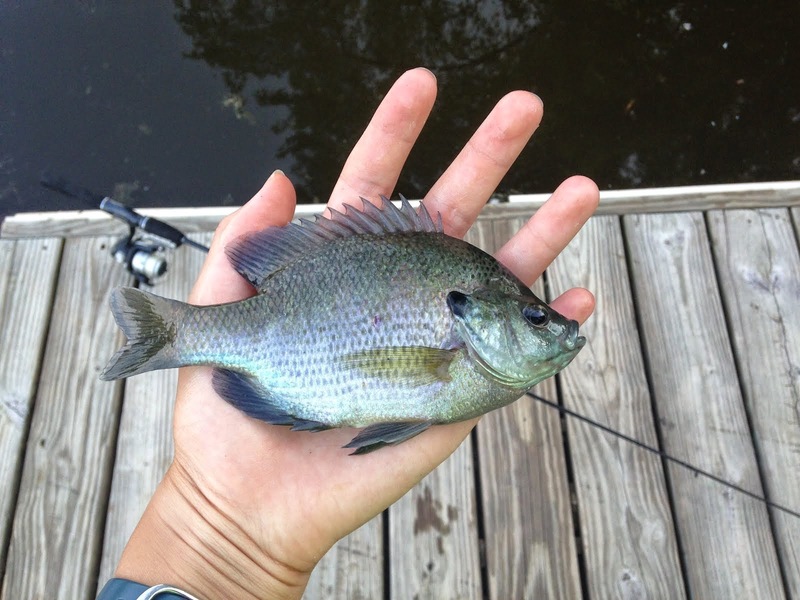 Unfortunately, that's not easy, due to the aggressive nature of all the sunfish and chubs. 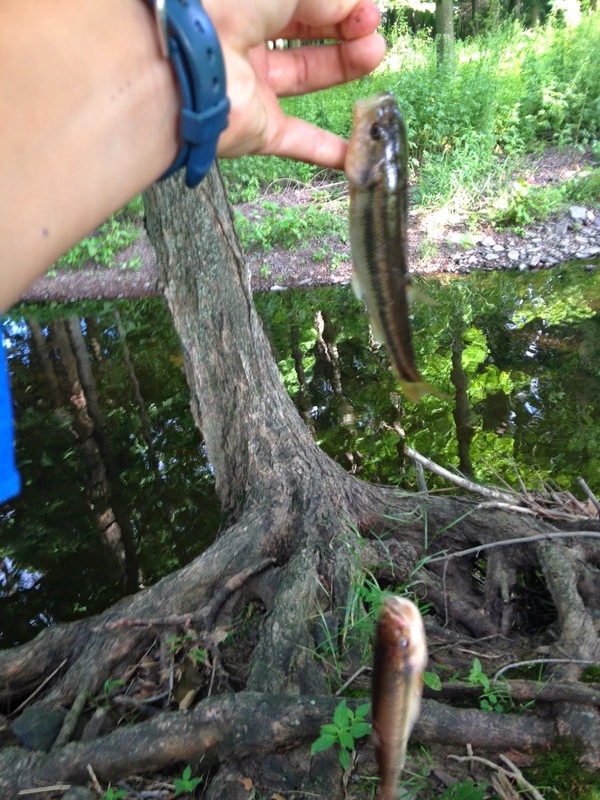 I took my new micro fishing rod, some tiny hooks, and a pencil float to the creeks. Bait was simple, a couple two inch crayfish is all the bait you need. First stop was a bridge overlooking a tiny creek. The water was crystal clear, despite the huge amount of rain we got last evening. 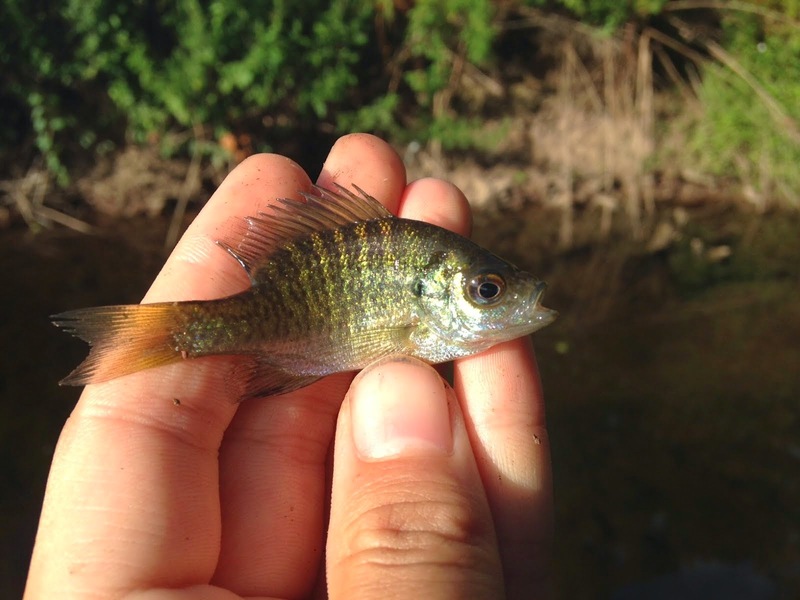 There was fish everywhere, mostly tiny bluegills and minnows. 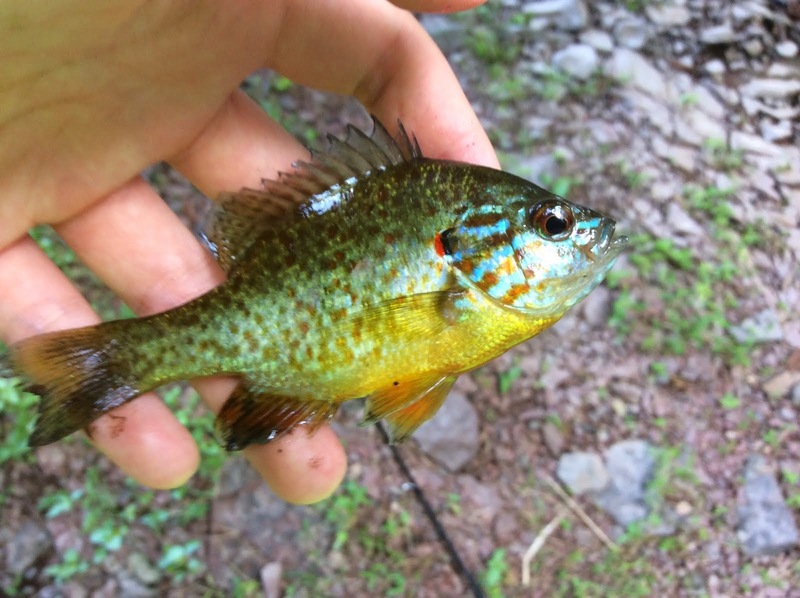 There was two really colorful redbreast sunfish, but they wanted nothing to do with my bait. 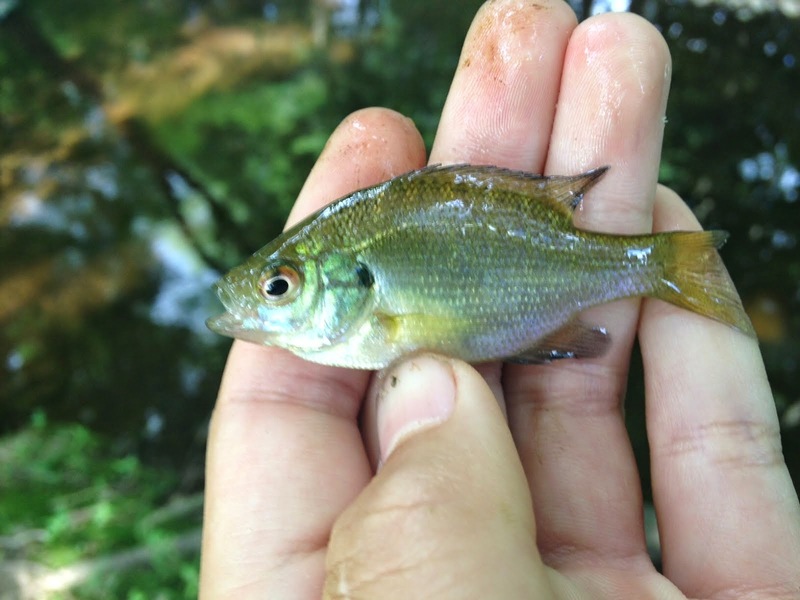 The tiny sunfish, however, weren't so picky. After dozens of those pesky fish (you always seem to catch them when you don't want to), I was about to leave the spot, when I saw a couple dark shapes cruising along the pool. Suckers! I saw a bunch of white suckers and at least one northern hognose sucker. 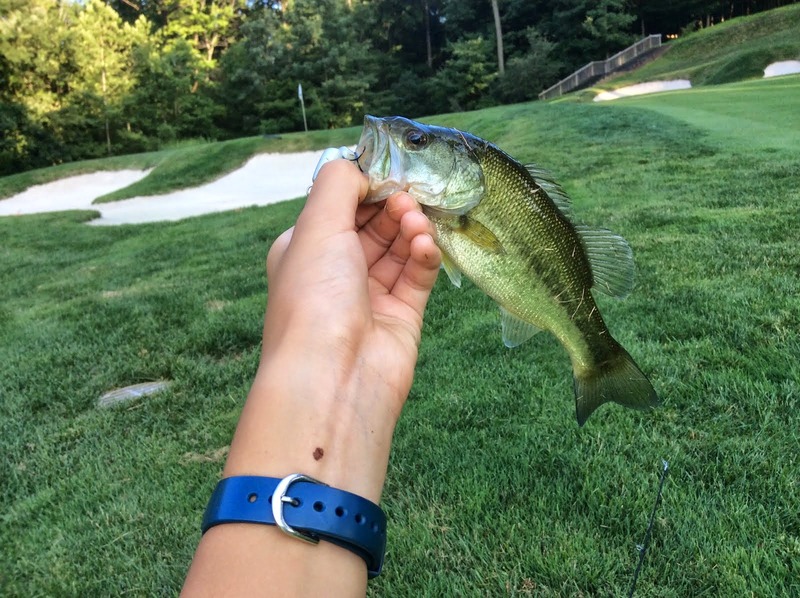 Suckers in a golf course creek! I tried for hours without any results. So I moved to a different pool. Right away I started catching chubs. 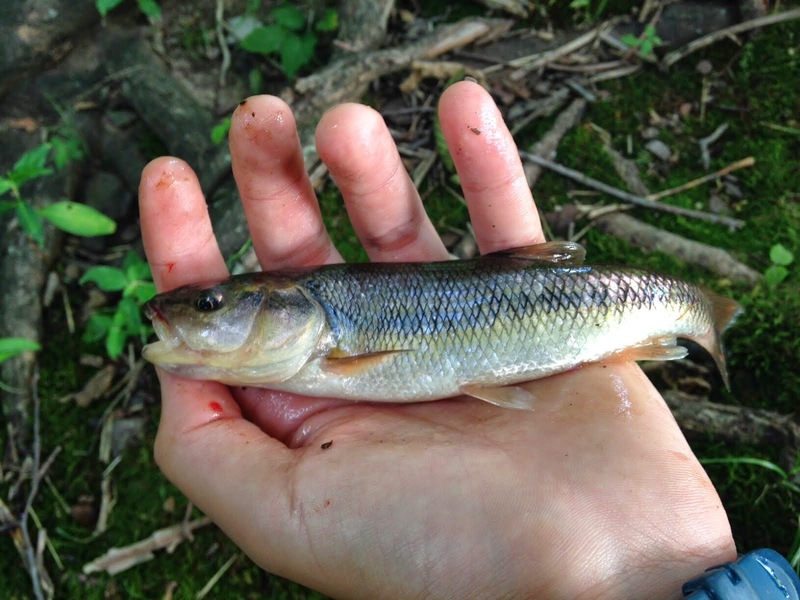 Creek chubs. They were so plentiful, I caught many doubles! So no new lifers, but I had a great time micro fishing. 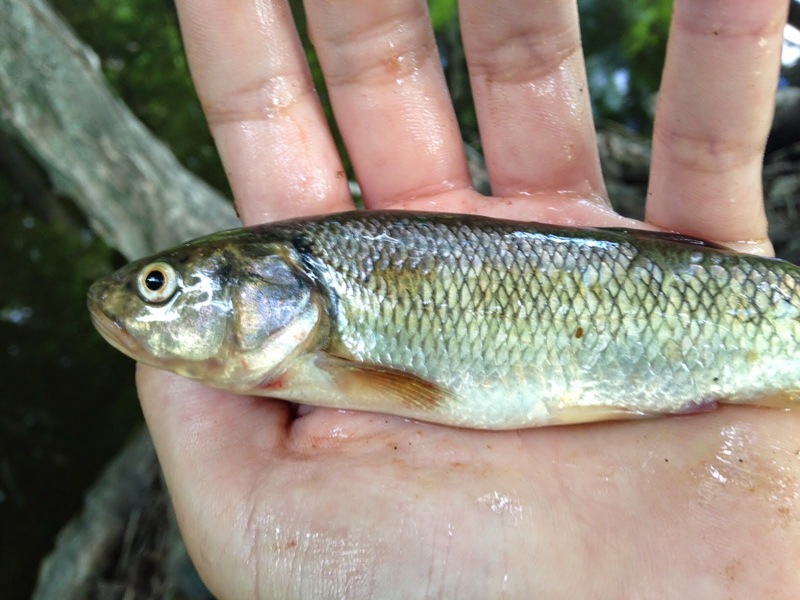 Technically, creek chub are micros, and bluegill are standard, but it appears to be the opposite in this gulf course stream! As for the suckers, I will be back. I'm off to camping for two weeks this Saturday, so there won't be much posts from me. Until then, the suckers will have to wait. Went to the Millstone River where it joins with Carnegie Lake today. My main target were some big perch, but it was not to be. 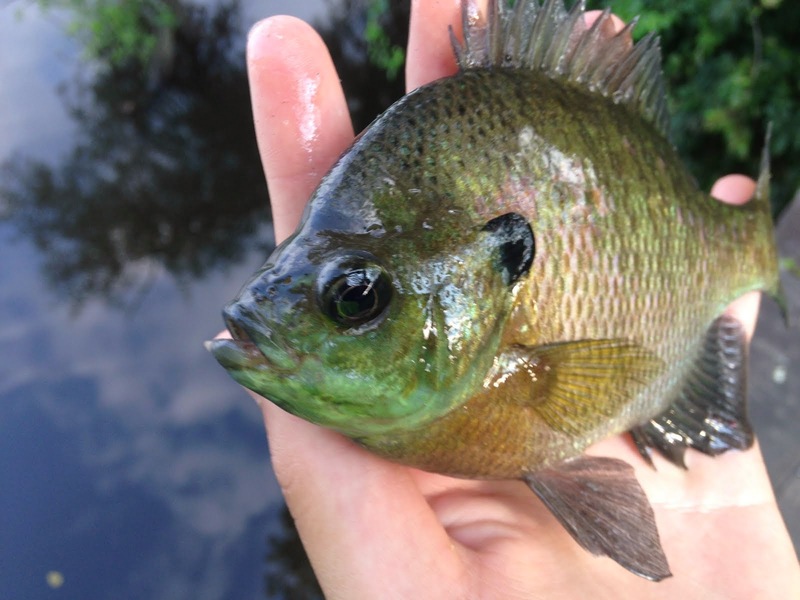 First fish was a tiny green sunfish, but it flopped off. 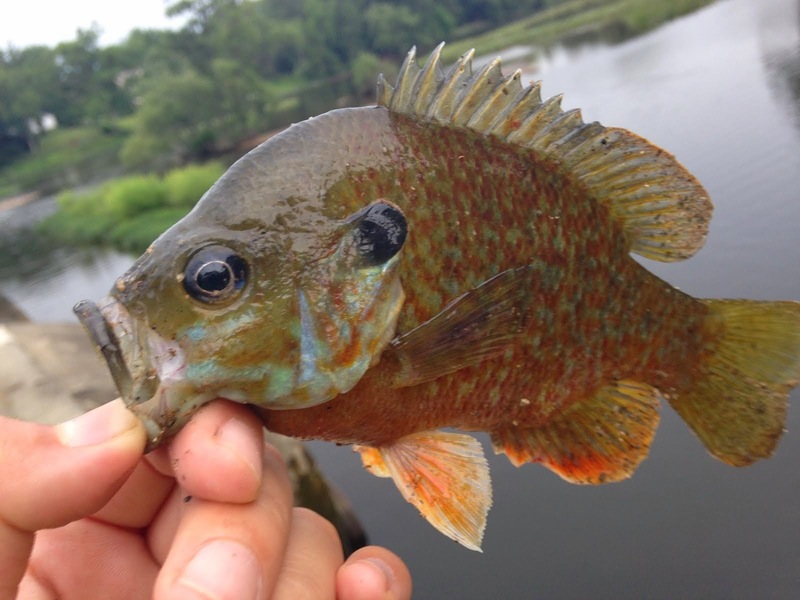 Although I landed over 20 sunnies, the fishing was slow compared to last week, with about 70 sunfish landed (I stopped counting at 50). I guess that's also the reason I didn't catch any perch, there was almost no flow today from the dam. 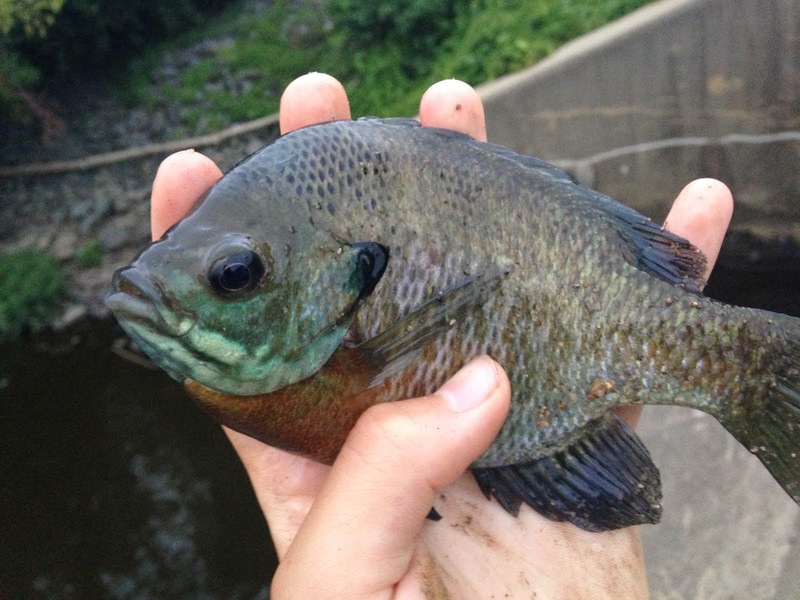 I mostly caught a mixture of bluegills, pumpkinseeds, and hybrids. 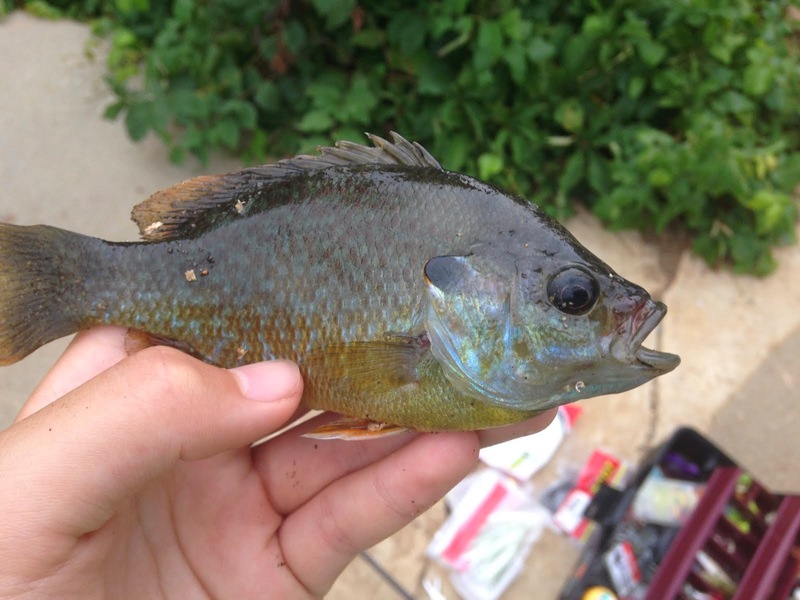 A green sunfish x bluegill hybrid. 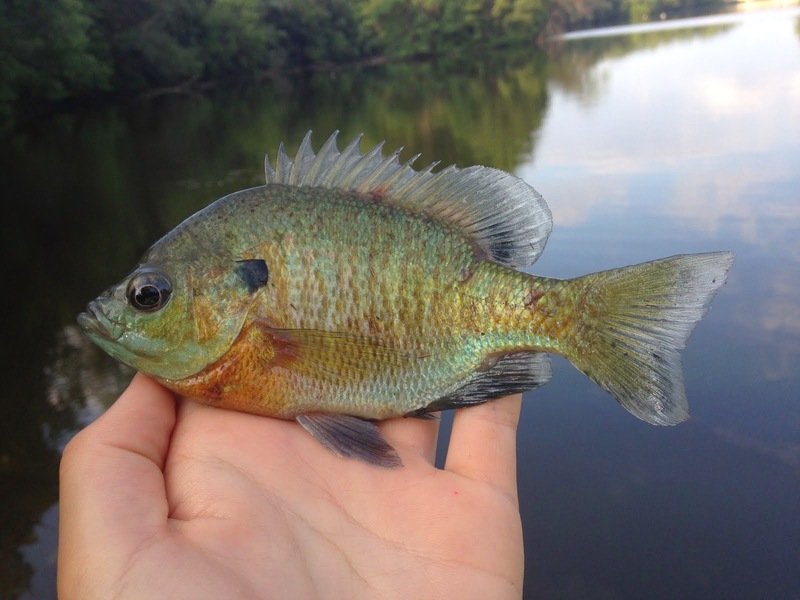 Then I got this gorgeous bluegill x green sunfish hybrid with amazing colors, especially on the belly. The pictures do no justice to the colors. It was an overcast day, but this guy still shines. Put up a heck of a fight on my micro-light rod, too. 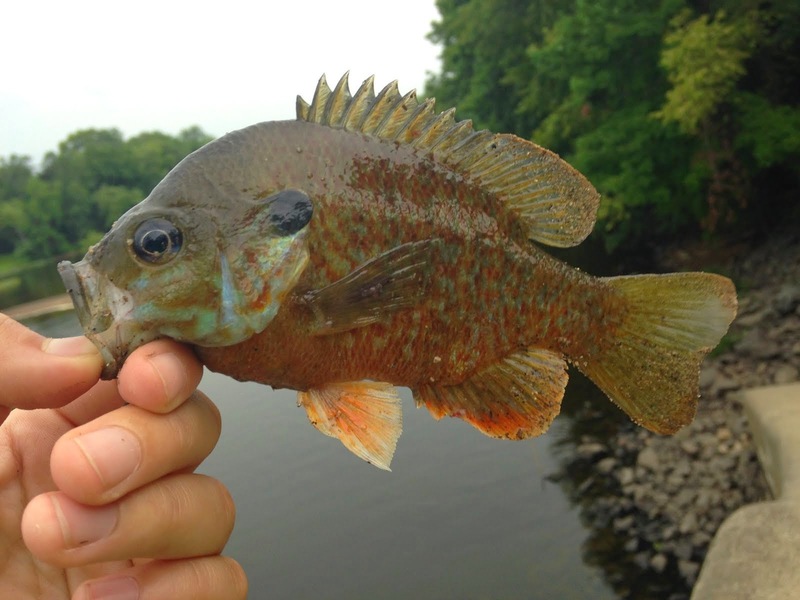 By the way, if you're in Jersey and looking for a hybrid sunfish, your odds are pretty high under the Carnegie Lake dam. A bobber and worm is really all you need, but taking them on tiny crank baits, jigs, and flies is way more fun since these scrappers are really aggressive. The best areas are submerged timber and right along the dam wall. I planned to fish through the evening, but it started to pour (really, really hard), and when lightning came, I decided it was best to pack up. Just decided to head for the golf course pond for an hour before dinner. 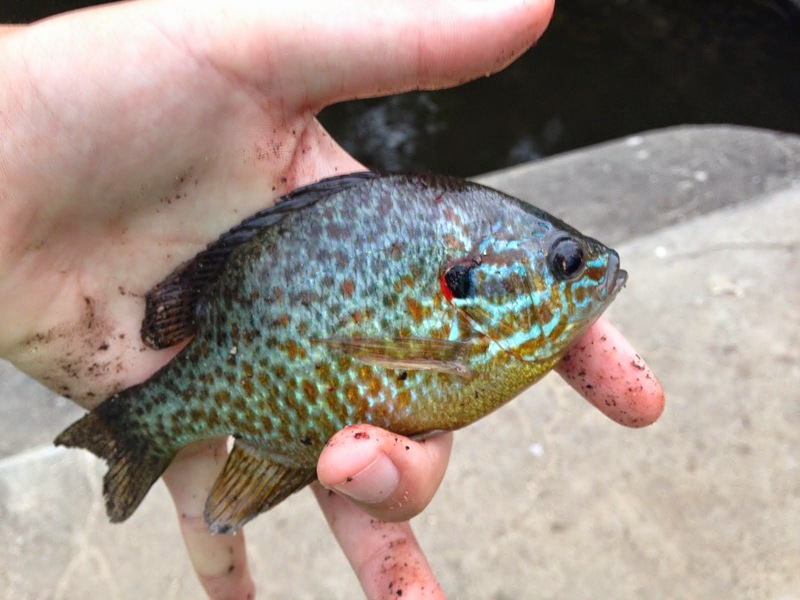 Stopped by the local creek for a little while and came up with a beautiful tiny pumpkinseed. These guys are the gems of the creek. 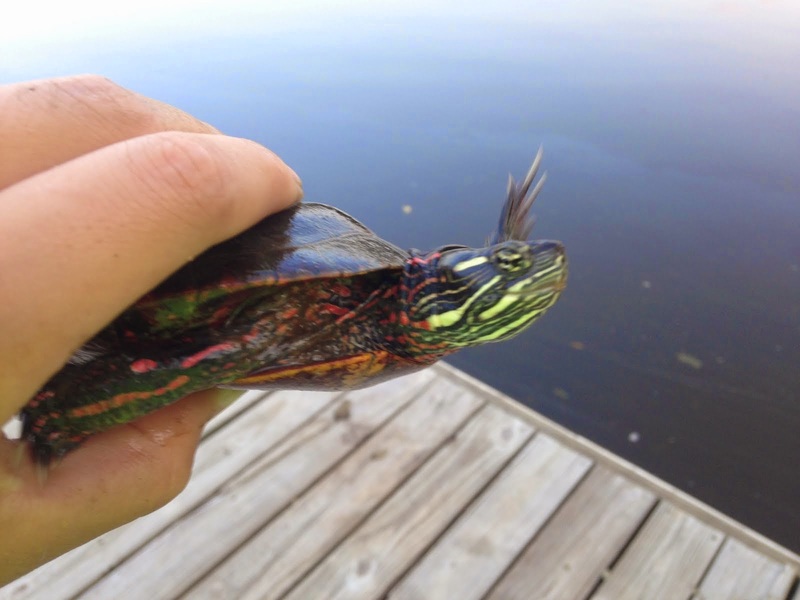 I used my trusty Rapala jointed and twitched it across the surface. Second cast, BAM! Fish on! 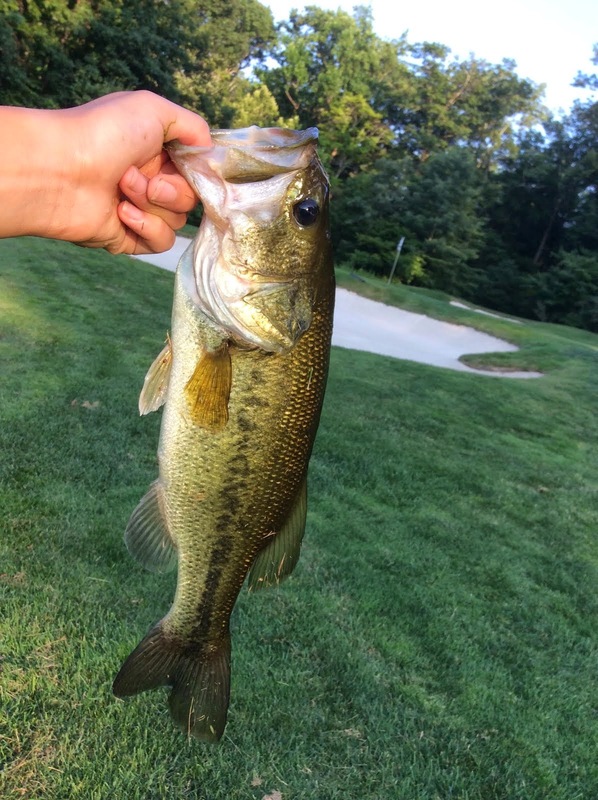 An average bass in the local golf course. Although this is a dink in those big bass states like California and Texas, it is an average sized bass here up in Jersey. 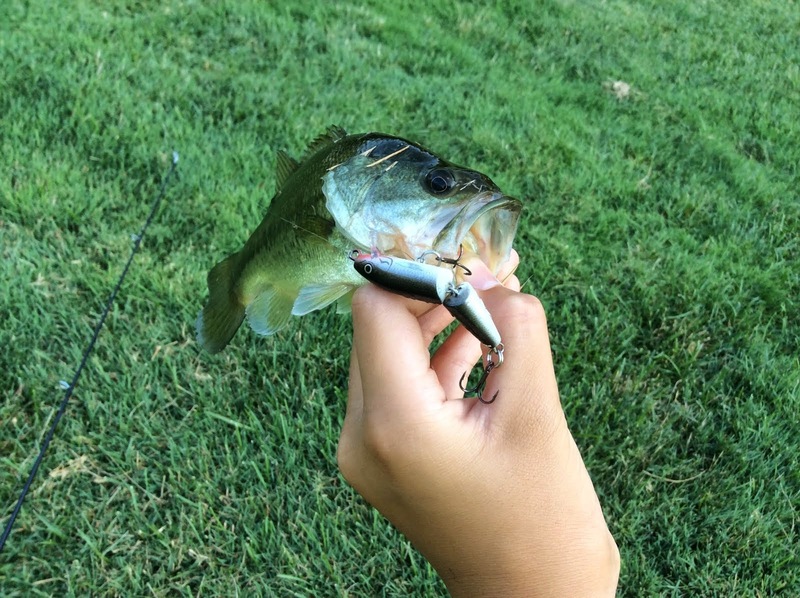 I moved down the pond, still using the same lure and retrieve. 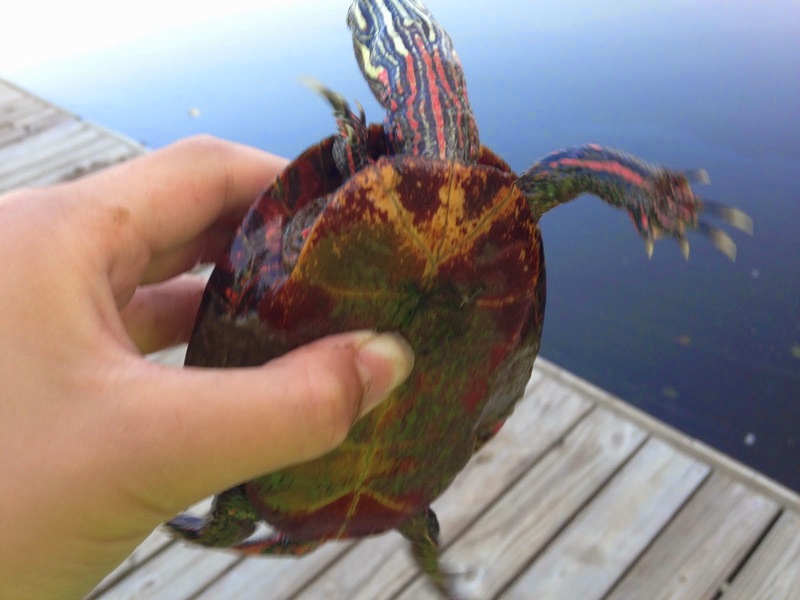 Then I caught what truly is a dink. there, but the wouldn't commit. I was beginning to fear I would run out of space until I reached the edge of the water. 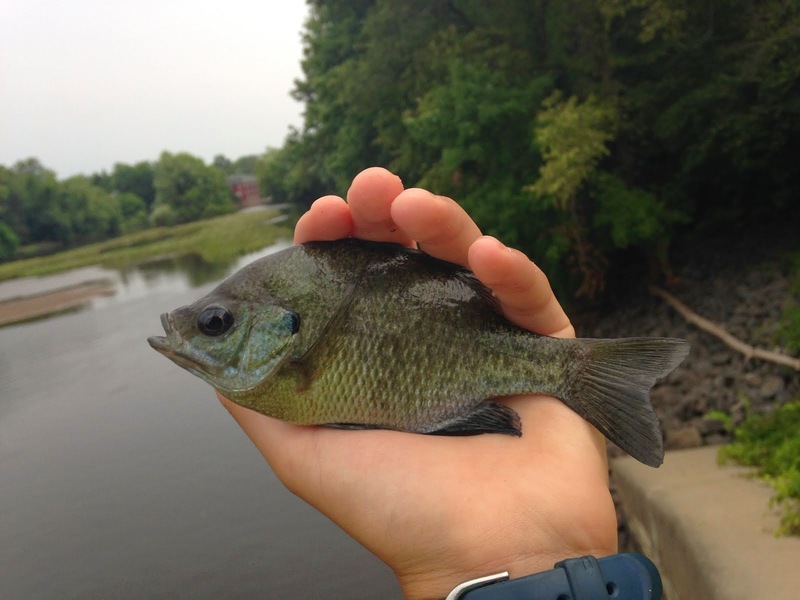 Finally, with one last twitch, the largest bass clobbered it in a mere two inches of water! 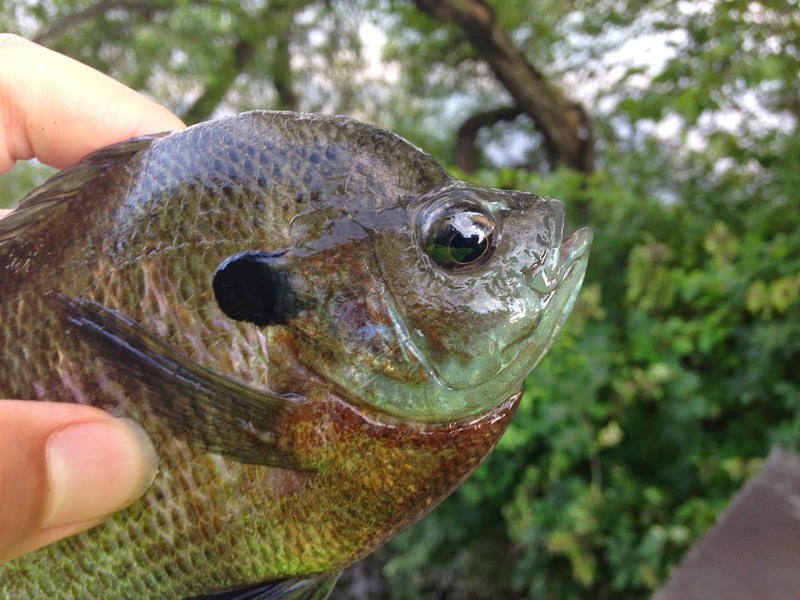 I ran to the edge of the water, and after a spirited fight on ultralight gear, I landed the fish. 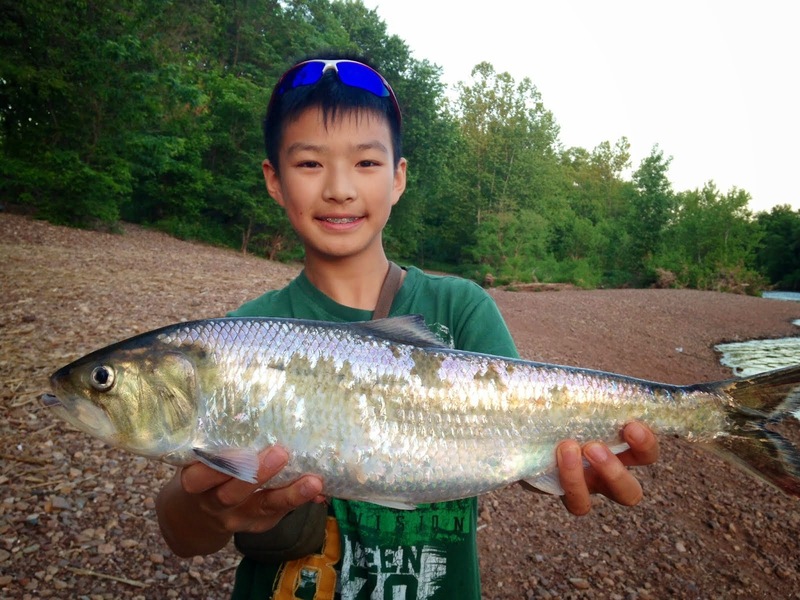 The bass was about 17 inches and 2 pounds, a respectable size for New Jersey waters. And caught sight fishin! 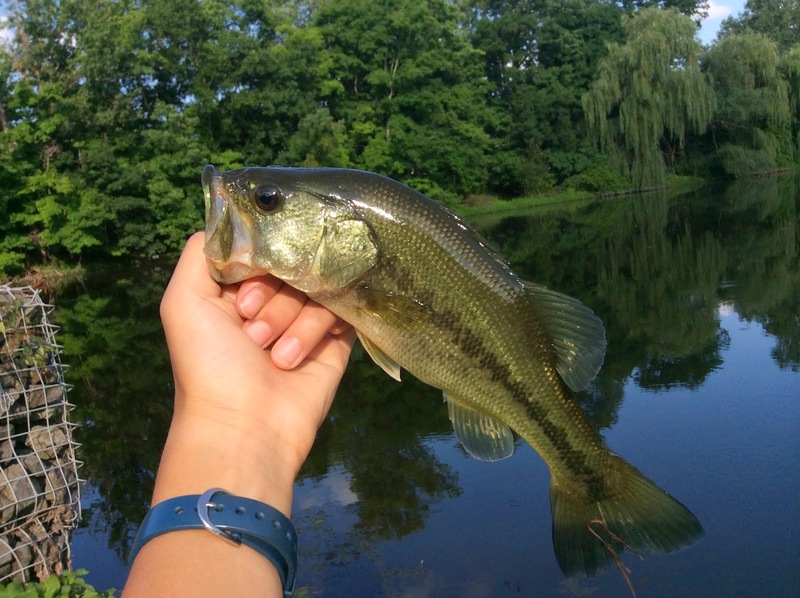 That was the first sight fished bass I've caught in a long, long time, considering the muddiness of the pond. Not bad for an hour on the golf course!